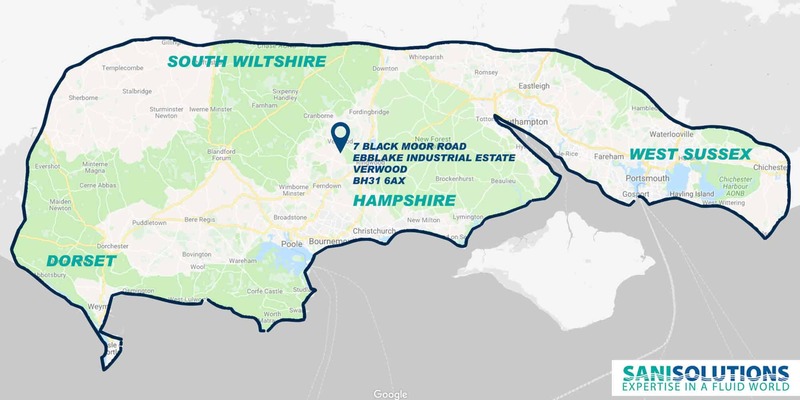 As an Expanding company Sani Solutions Ltd are a looking for proven, trustworthy and dedicated experienced Plumber to join our team and represent us on a daily basis dealing with both new and current customers. Sani Solutions Limited are looking for an experienced Plumber to join this expanding Plumbing & SaniFlo Approved Company. We’re looking for an experienced and qualified plumber (service, breakdowns and installations engineer) to join our growing team. It will be your responsibility to provide the best service to the customer onsite while successfully fixing. 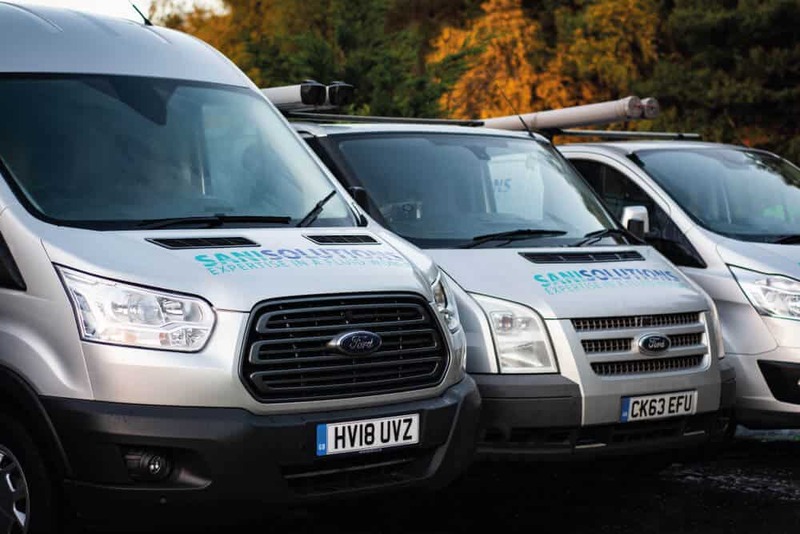 If you are hardworking, love working with people and deliver outstanding customer service, then come and join a career with SaniFlo. The candidate must be experienced in all aspects of Plumbing duties and be prepared to service, maintenance and repair SaniFlo macerator pumps, full training given by Approved SaniFlo Engineers. If you feel you’re suitable for this Plumber role or would like to find out mare, then please APPLY TODAY! To apply for this position, please fill in all details below, and attach your CV for our consideration.